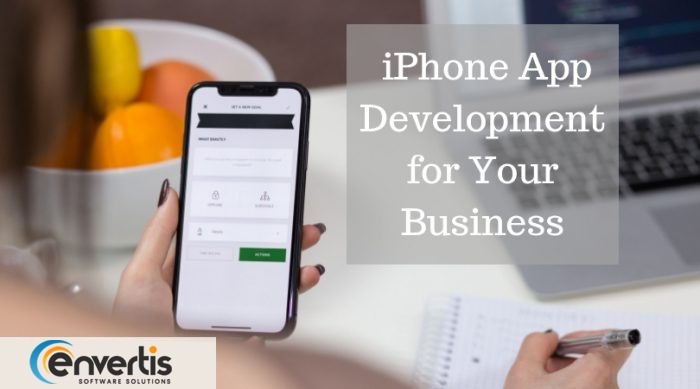 We, at Envertis Software Solutions house the elite team of iPhone app developers in Sydney. Our team works for any startup, individual, or companies that are looking to transform their tech idea into life. Our experienced team experts maintain strong value around the client’s experience by serving quality mobile apps. Hence, why wait? Contact us shortly and share your service requests. Our dedicated programmer will listen to your concerns and provides solutions that would keep you stay updated over the other competitors.